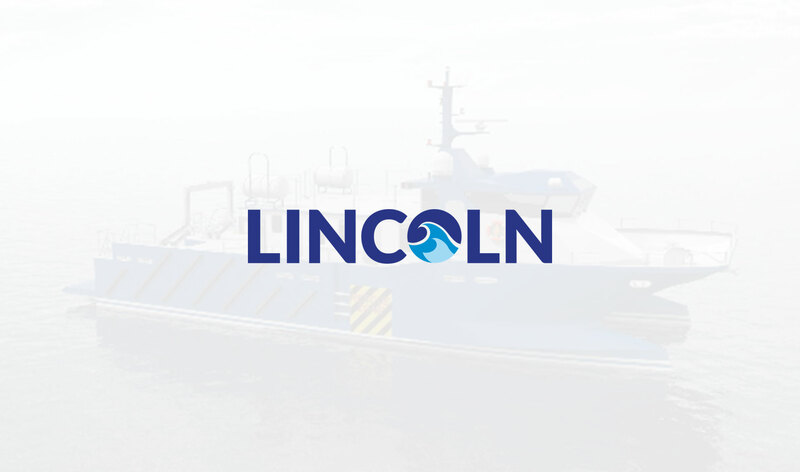 LINCOLN: The project presents three new concepts of added-value specialized vessels able to run requested services for several maritime sectors in the most effective, efficient, economic valuable and eco-friendly way. LINCOLN will develop three types of completely new vessels concepts at TRL5, through dynamic simulation model testing. All the three vessels will share the same design methodology. In fact, LINCOLN will be also a success story for the use of innovative design methodologies and tools in the marine sector. This new design approach will be demonstrated with the three vessels designed and delivered in the project and disseminated to bring back EU yards to the edge of innovation.